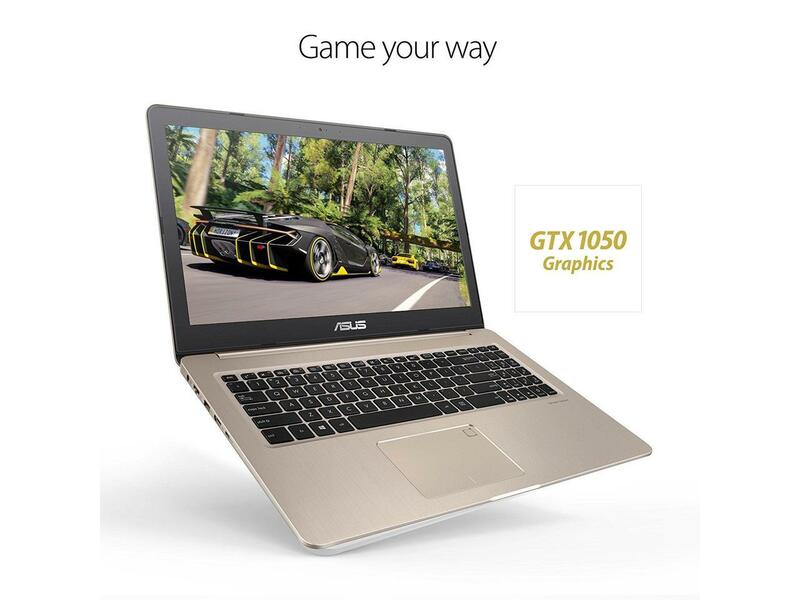 I’m looking for a laptop than can game but doesn’t look gamery at all, no weird rgb stuff and a good solid stealthy design. And has a good battery life, dual storage option (SSD+HDD), has thunderbolt 3 and a good display. I could find some with an MX150 Gpu’s or 1050Ti but I need some suggestions on what laptop meets my expectations. Need some of your suggestions. Thanks! What do you mean budget??? Like how much is my budget? Yes. How much are you looking to spend. Take a look at Lenovo models. Very good performance for the price of under 1500, but battery under 5 hours. This is the question that most people as when wanting a portable gaming laptop. But the problem is that the more powerful cpu+gpu you have the less battery life you will have you will have to give up something. The majority of gaming laptops use a i7 quad core. These typically are rated for 37 or 47 Watts (vs 15 Watts for the standard U dual cores) and cause a major reduction in battery life. There's the Dell XPS 15 for $1,400. It weighs in at 4.4bls. so pretty good performance for that weight. They have some promising LEGION laptops, only downside are awful battery life and I find Lenovo’s keyboard design too...eh weird. How do I reply to a thread? I have to open my mail in order to reply a thread and I don’t see any “reply to this thread” button..
Well, I agree about battery life but my PC charging every time I use.